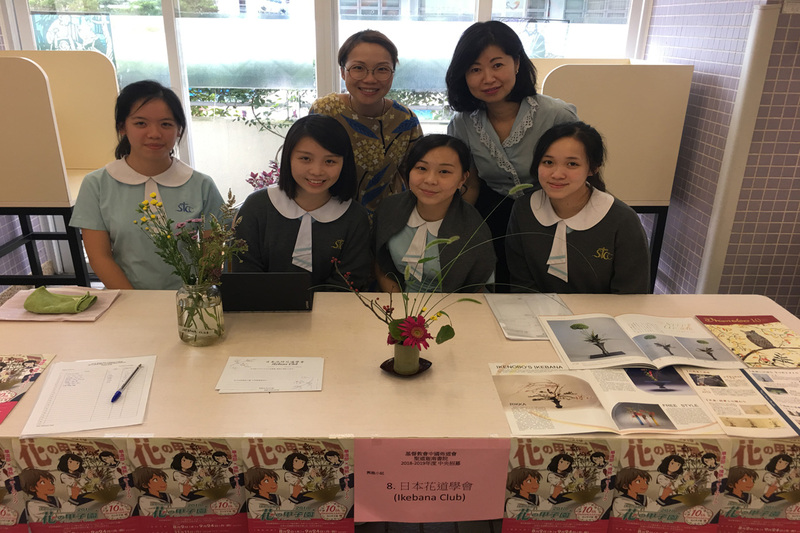 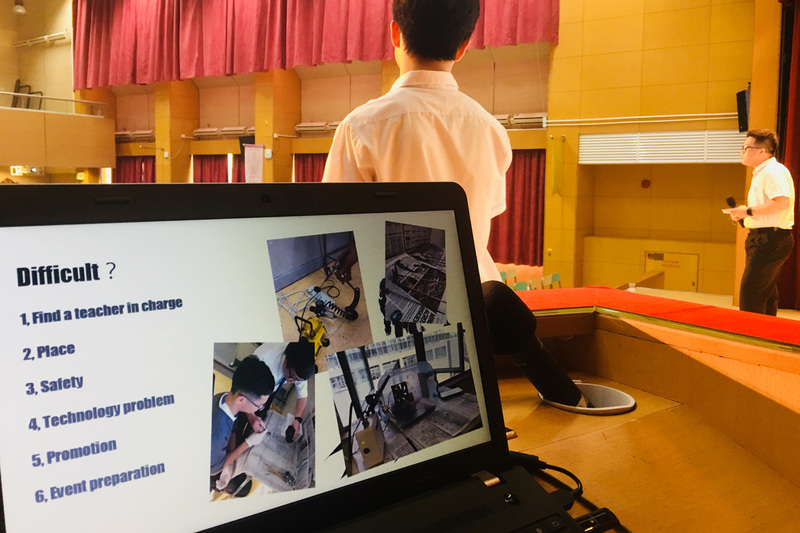 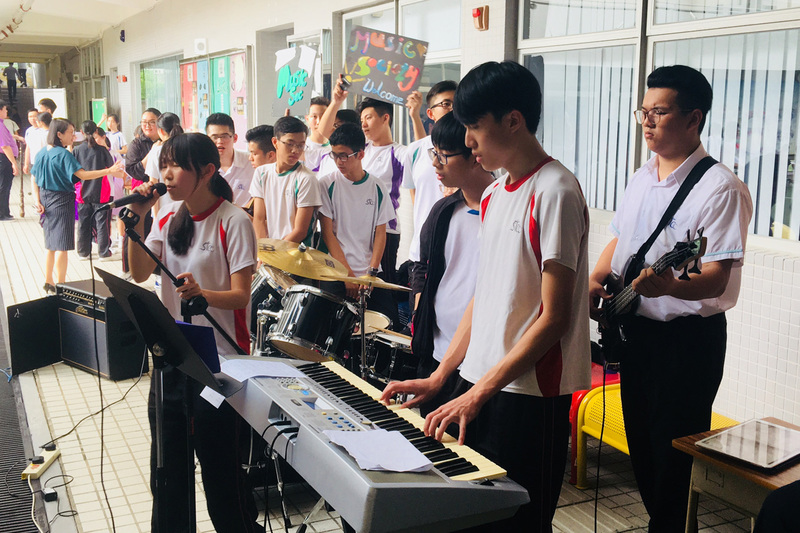 The annual Central Recruitment Day was held on 7/9/2018 (Friday) during the assembly periods. 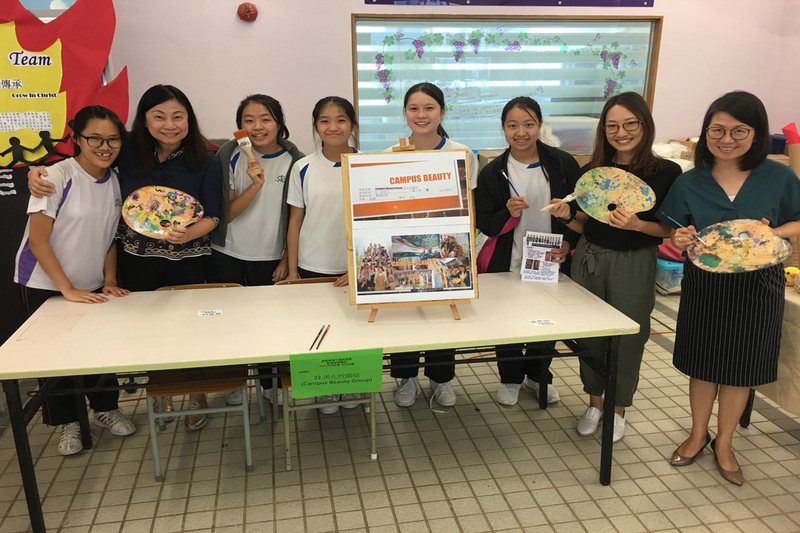 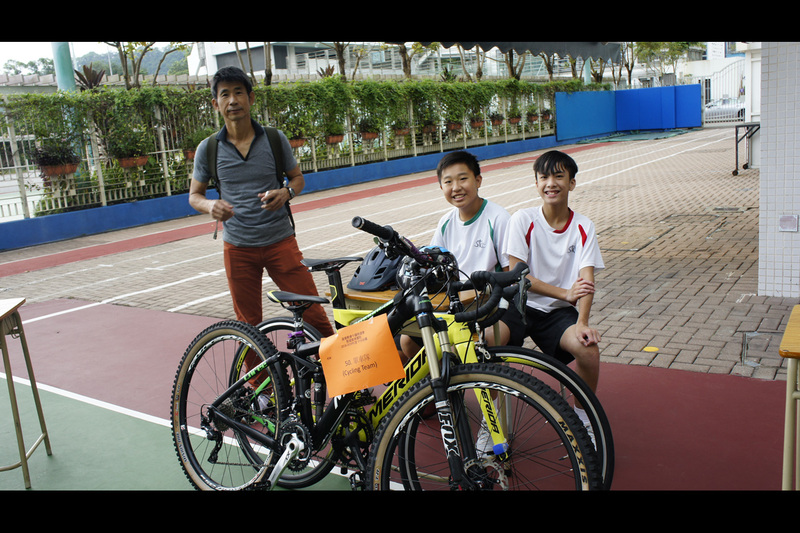 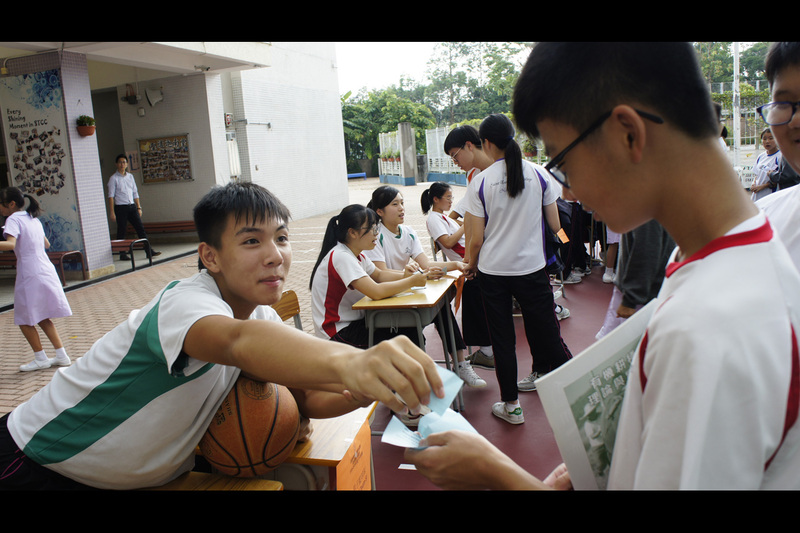 Around 53 clubs and societies set up booths to promote their activities. 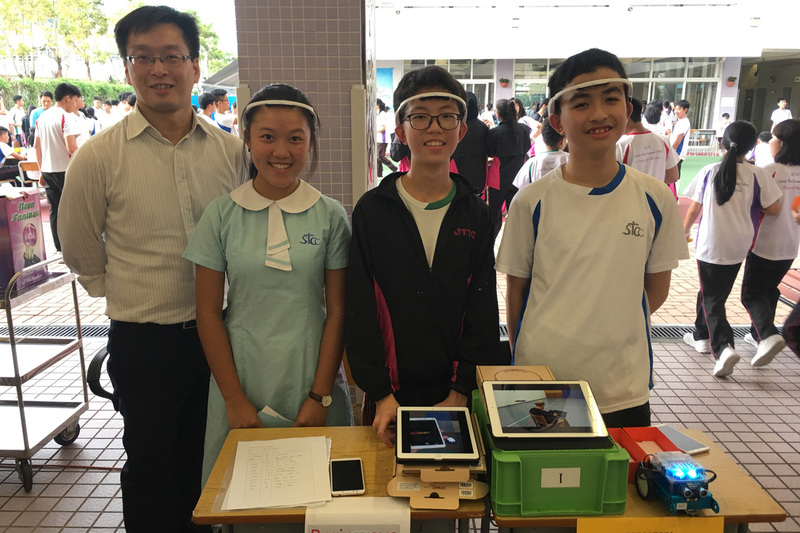 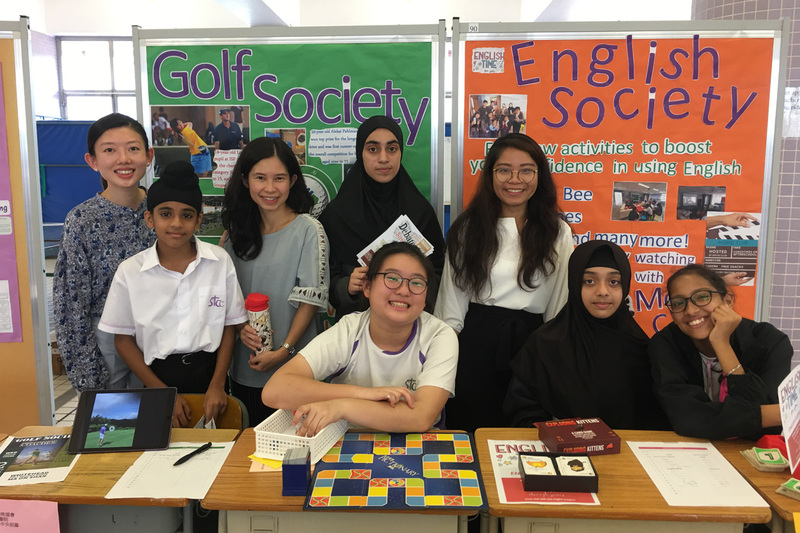 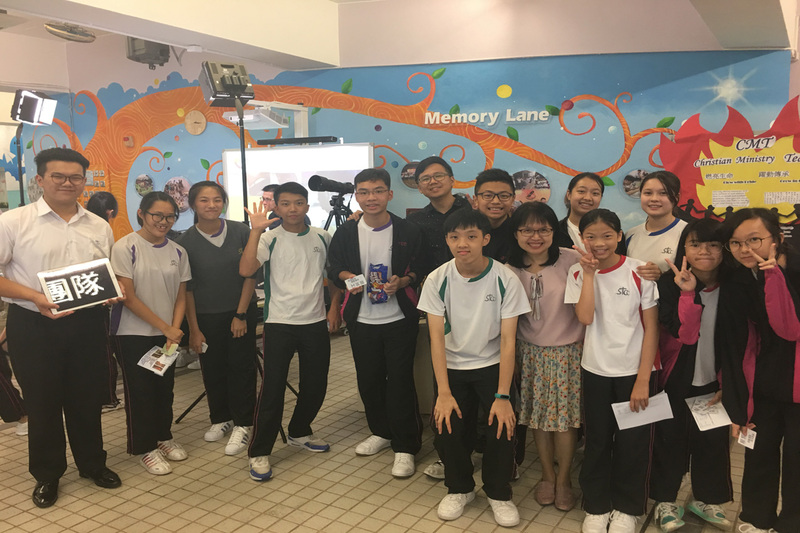 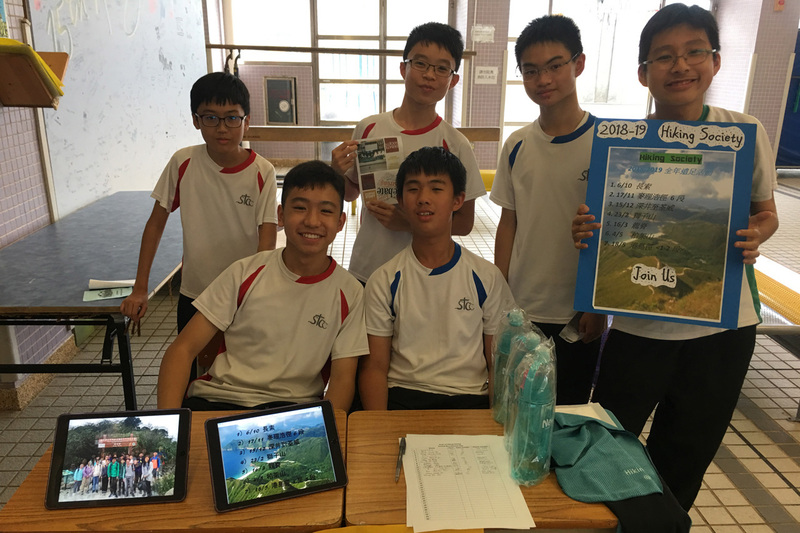 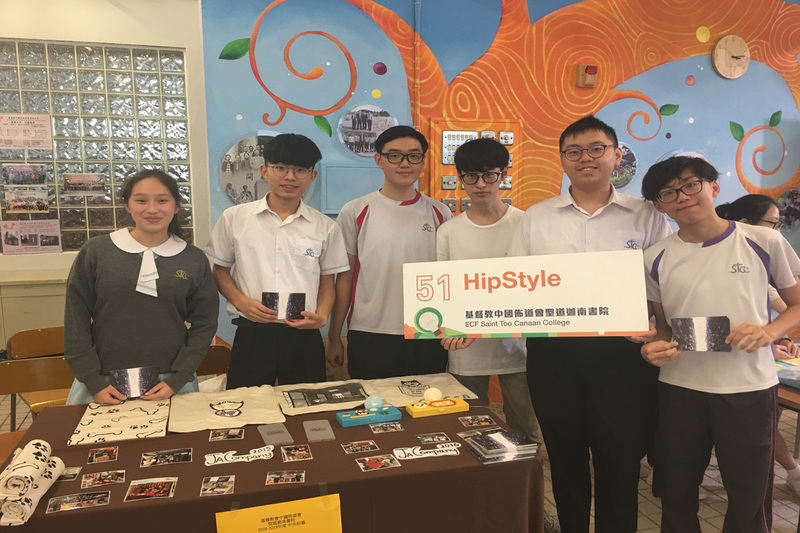 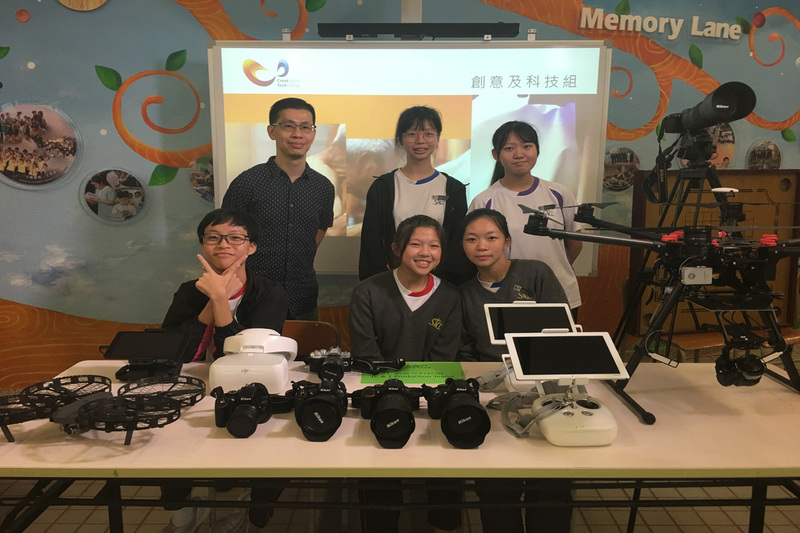 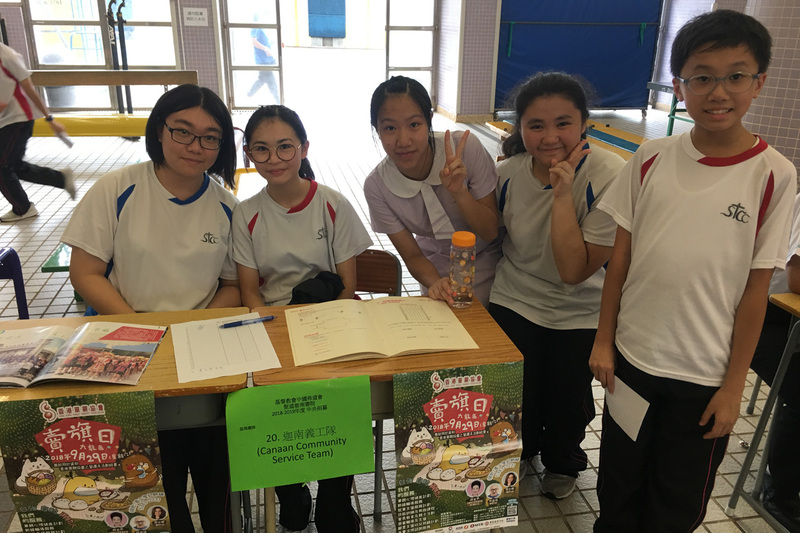 With demonstrations and displays, students showed great enthusiasm and encouraged their fellow schoolmates to join their clubs and societies. 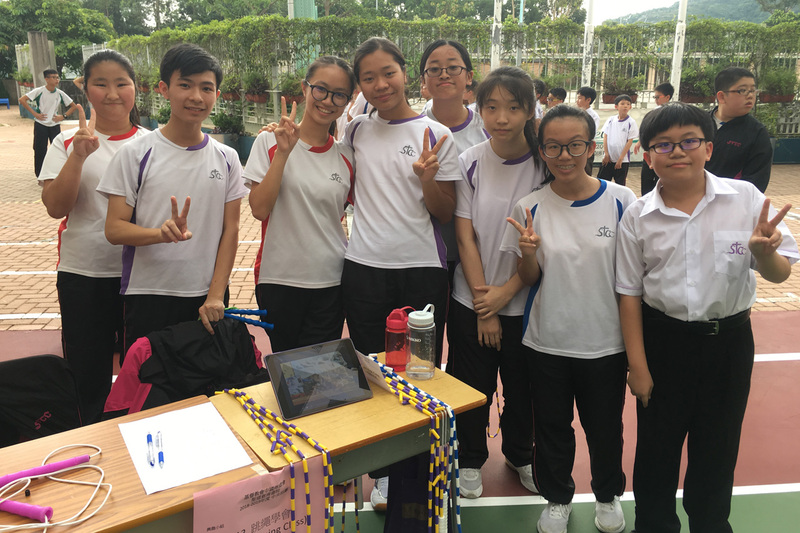 This activity was successful as students were eager and confident to show their talents and interests.